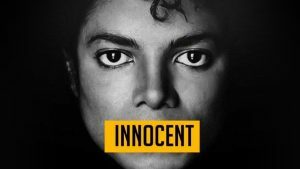 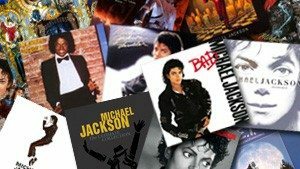 Michael Jackson’s Estate along with Sony Music will release a new compilation album on CD and digitally on September 29th, followed by a glow-in-the-dark vinyl on October 27th. 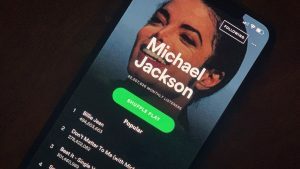 Both formats will include a collectible poster with which you can unlock an immersive augmented reality experience with your mobile phone. 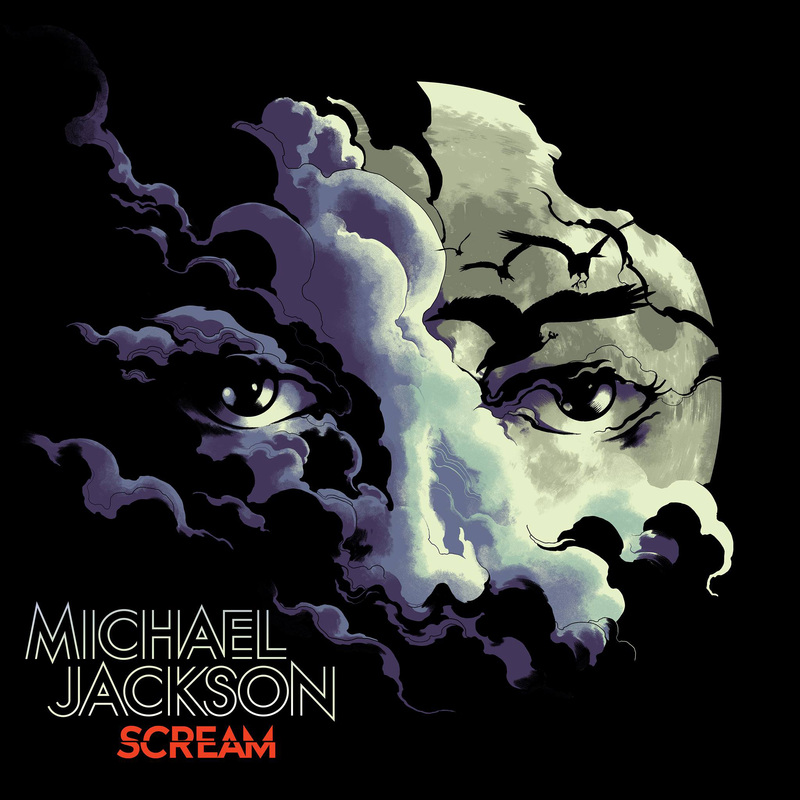 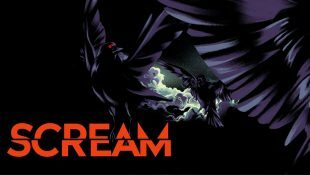 The new album entitled ‘Scream’ has 14 tracks, which are made up of Michael’s most floor stomping hits from all his major albums (with the omission of ‘Off The Wall’), including some from The Jacksons and his union with Rockwell on ‘Somebody’s Watching Me’ from 1984. 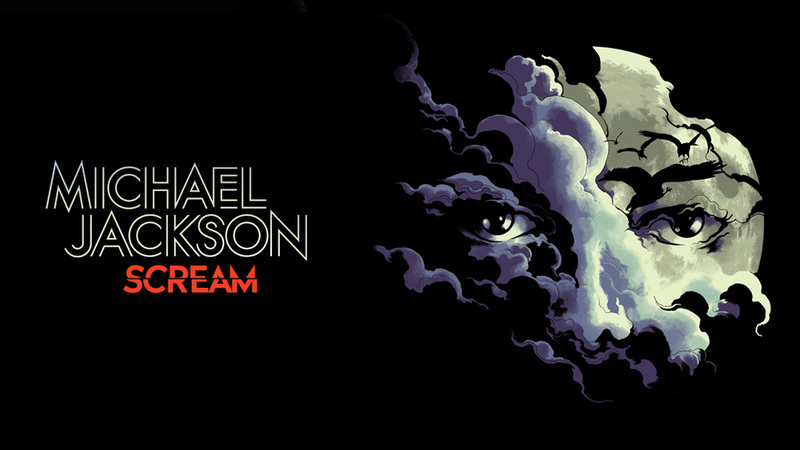 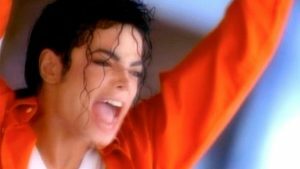 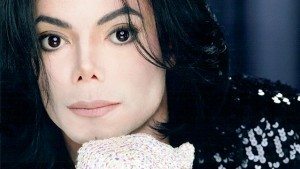 Fans are also invited to official Michael Jackson ‘Scream’ album celebrations later this year. 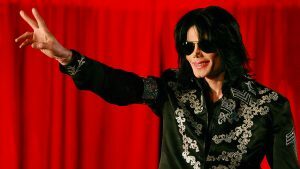 These will take place in six major cities around the world: Paris, London, Sydney, Berlin, Los Angeles, and Tokyo. 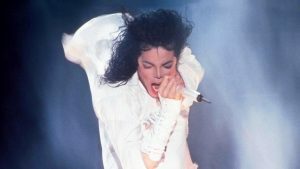 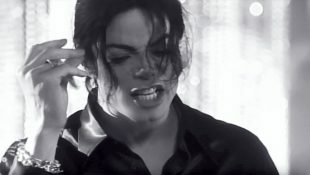 The events will include screenings of Michael’s seven short films from the ‘Scream’ album including the full-length 40 minute Michael Jackson’s ‘Ghosts,’ rarely seen following its initial screening at the 1997 Cannes Film Festival.